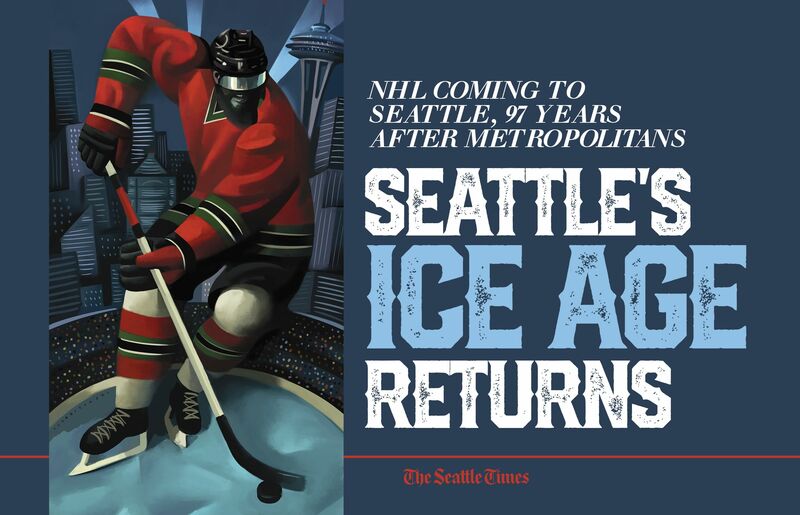 Seattle's NHL team very well could be competitive — the league's rules help ensure expansion teams now have some talent on their rosters — but it could be foolish to assume our city's team will make the Stanley Cup final in Year 1 like Vegas did. If there was a better sports story this year than the Vegas Golden Knights, nobody told me about it. A first-year expansion team wins 51 games before soaring to the Stanley Cup Finals? Unheard of. It may not seem feasible to build something competitive with what are third- and fourth-stringers. Imagine putting together a quality basketball team with nothing but benchwarmers — or a quality baseball team with nothing but Mariners. 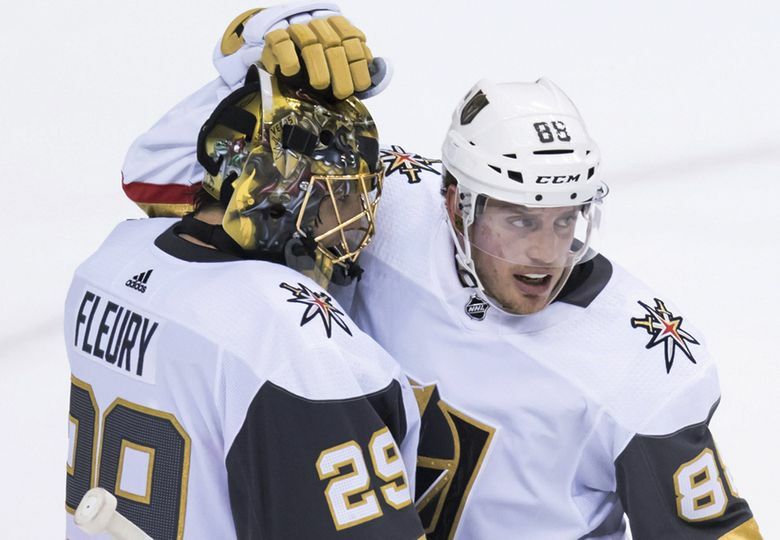 They were able to get third-liner William Karlsson, who scored six goals with the Columbus Blue Jackets two seasons ago but 43 with the Golden Knights — good for the third most in the league. They were able to get Erik Haula, a fourth-line center who scored 15 goals with Minnesota two seasons ago, but 29 with Vegas. Even the most gifted general managers have a slew of whiffs on their resumes. Just look at the number of top overall picks in baseball who never even made the big leagues. Hockey might not be quite as a random, but for the Knights to work out as well as they did? It’s like well-researched gambler hitting on a 10-game parlay. Nothing squashes a city-wide buzz quite like 60 losses and a last-place standing. That’s still compelling hockey. That should still satisfy the tens of thousands of Puget Sounders who signed up for hypothetical tickets the first day they were made available. But it wouldn’t be anything resembling the Golden Knights first-year explosion. And that’s OK.
Who knows? 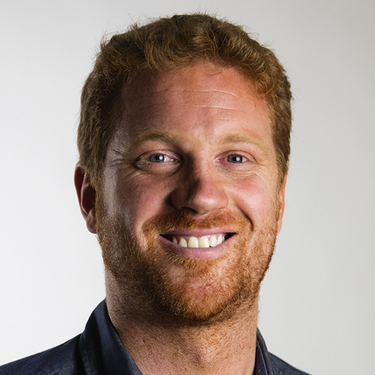 Maybe Tod Leiweke — the CEO of the Seattle NHL franchise — will hire a brilliant GM who blows the league away. Maybe he’ll help bring the Stanley Cup back to Seattle almost instantaneously.